From the Wild... when the cold blue Ocean meets the red bark woods / when the wind spits and howls for you to listen to the strength of its pain...drums like pounding waves / the tribal chants of a people gone but not forgotten echo under distorted guitars like screeching white owls on the limbs / a voice of a people beat down by a systematic crookedness / beat but not broken / the strength of a million mustangs in their whispers / BIG. 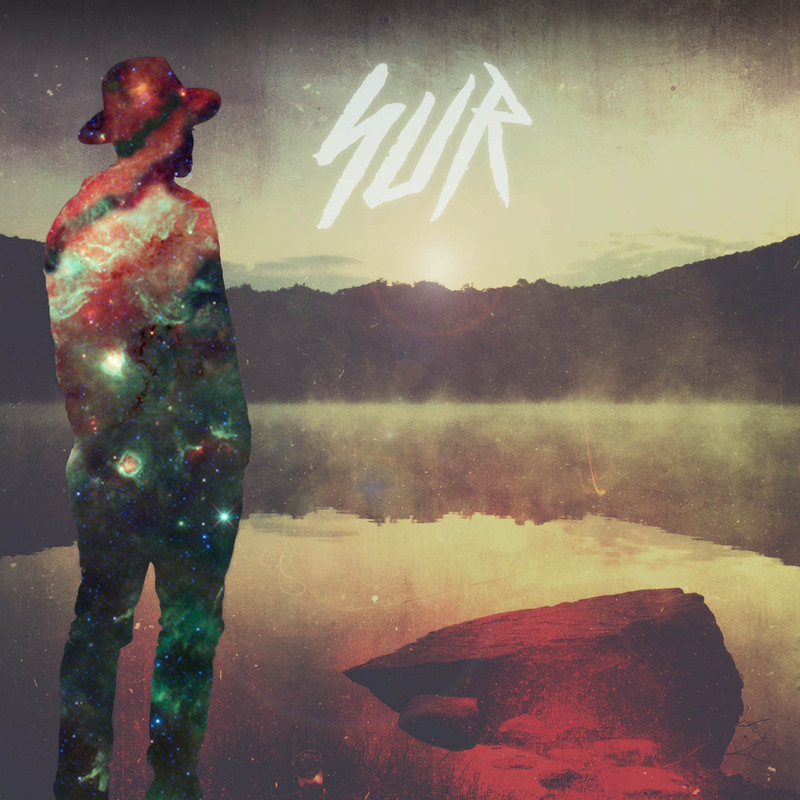 This is SUR, the brainchild of Northern California bred musician/producer Zack Ray Jr. who also adds to his credentials visual artist, poet and apothecarian. 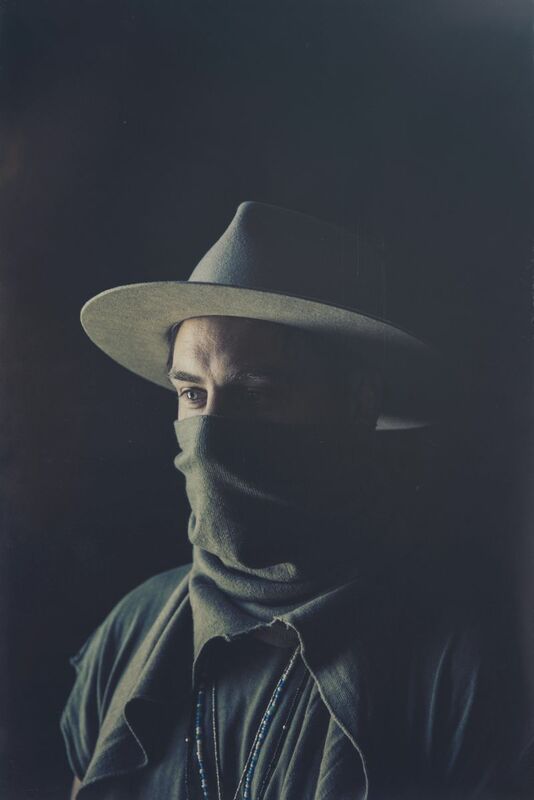 A fateful trip to Big Sur was the catalyst to bring the music into focus and set him on a path that took him on various road trips to the desert, national parks and back to Big SUR to complete his mission. SUR’s debut EP entitled Savage Beast is set to release in mid-November on Interscope Records and includes the supercharged, soulful stomp-n-strut of lead track “Lean Back” which will appear in the EA Sports forthcoming release Need For Speed as well being prominently featured in ESPN’s College Football season and the expansive, prairie anthem "Stix + Stones”.